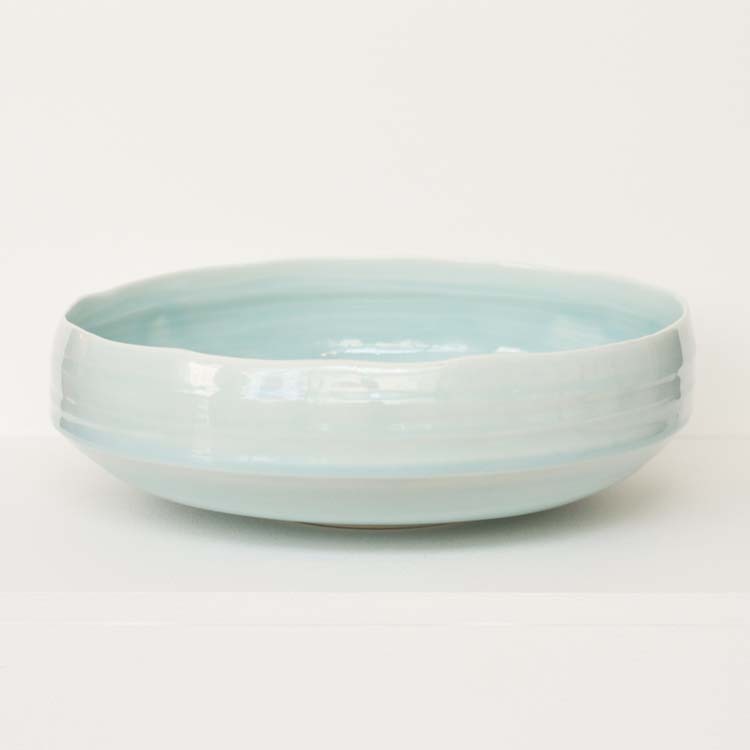 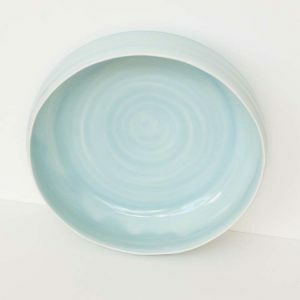 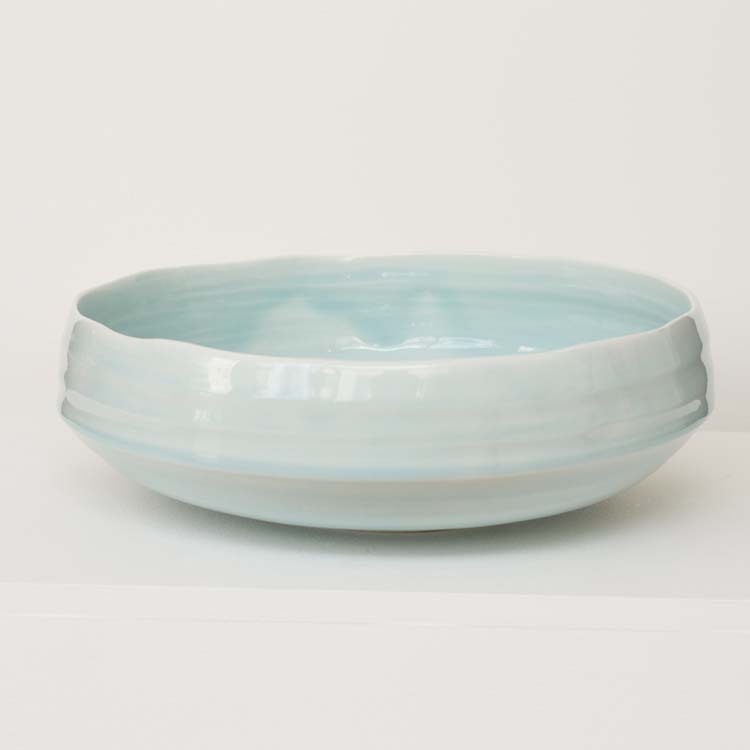 This wheel thrown, large pale blue bowl is an ideal contemporary centre piece for any dining table. 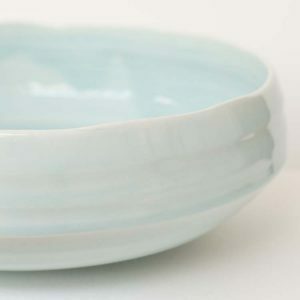 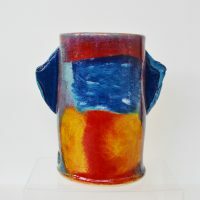 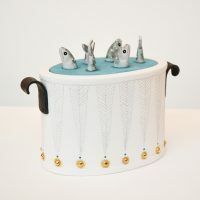 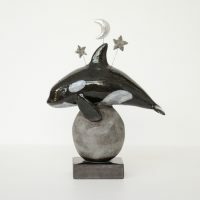 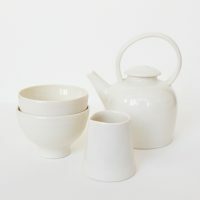 Made of white porcelain with a celadon glaze. Material: Porcelain with soft blue celadon glazing.